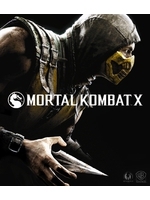 Warner Bros. unveiled the content of the second Kombat Pack for Mortal Kombat X coming in 2016. 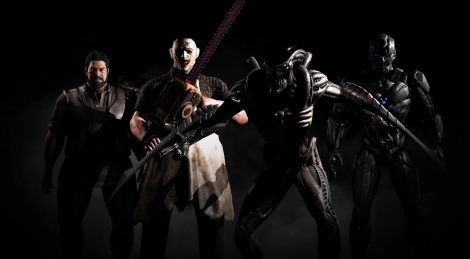 It includes special guests: Leatherface from Texas Chainsaw Massacre and the Xenomorph from Alien. NetherRealm brings back Bo Rai Cho and Cyrax, Sektor, and Robot Smoke in the form of Tri-Borg. Thanks for all your high quality uploads from VGX. Makes such a difference to see them in this quality. Why do people keep calling it VGA/VGX? VGA by SpikeTV ceased to exist two years ago, what you're talking about is TGA, The Game Awards.